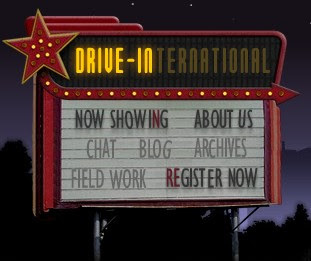 DRIVE-IN is a series of live Web events created for international church leaders featuring Andy Stanley. DRIVE-IN explores the foundational philosophy and principles that guided the leadership of North Point Community Church in creating irresistible, relevant environments that continue to attract people who don't like church. ....a two-hour chat time with content experts after each session, an interactive blog, and fieldwork assignments, all designed to help you grasp the core principles Andy will present and begin applying them in your church community. The DRIVE-IN premiere is on January 21, 2009 at 9am EST, followed by additional sessions on February 4, February 18, March 4, and March 18.